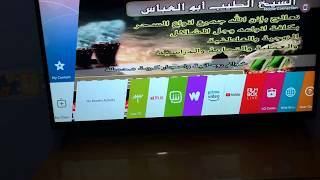 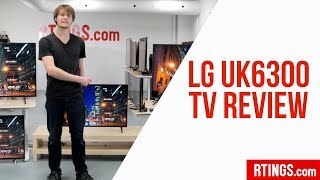 The 55uk6300pvb - 55-inch 4k uhd smart tv TV is manufactured by Lg and was added around April 2018. 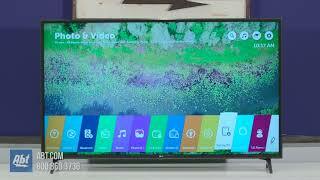 This version of the TV comes in Color : Black , Screen Size : 55 Inch , Display Technology : LED , Special Features : Internet Connectivity , Special Features : Wifi , Special Features : Without 3D , Special Features : Smart TV , Display Resolution : Ultra HD (4K). 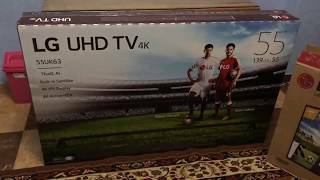 The best price for the LG 55UK6300PVB - 55-inch 4K in Egypt is EGP 9849 sold at Souq and available with free shipping and delivery within Delivery in 3-7 days. 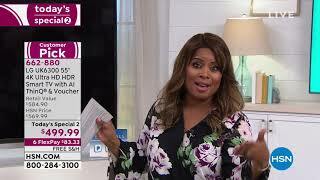 By comparing prices and buying from the cheapest store you can save up to 10% or EGP 1150.